Enter your name and email address below and you’ll be taken directly to our Names/Nombres downloads page, where you can select a version and file type to fit your needs. Success! 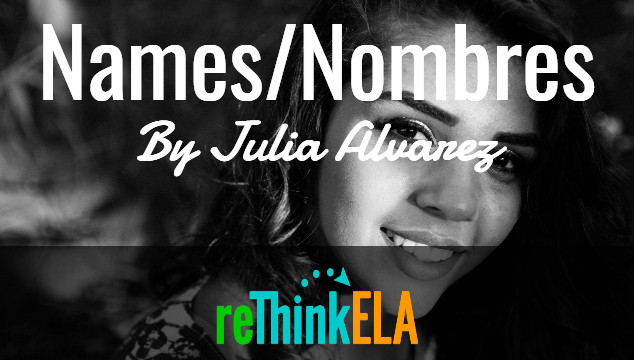 Now check your email to confirm your subscription and access to Names/Nombres resources.